This contest is for a brand new Railroad Earth “The Jupiter” pin, created by Phantasy Pins. 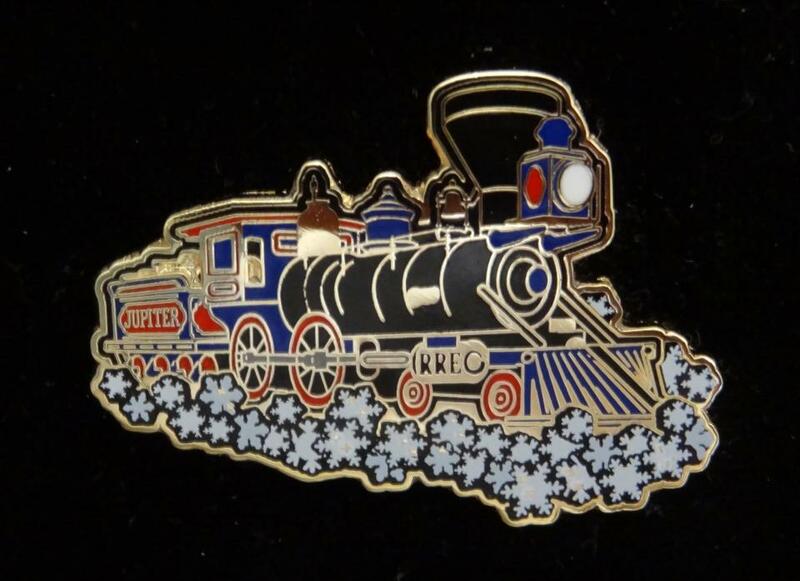 The pin features a gold outlined locomotive with JUPITER and RRE on the side. It also has snowflakes for the winter season. This is a limited edition of 100 and the pin is currently only available at the merch table at Railroad Earth shows. The winner has been contacted!